When someone sends you an email, the message is stored on your web server disk space waiting for you to collect it. Usually, when you check your email it will remove any messages once you've collected them and this keeps your mailbox size small. However, your email programme may be set to leave a copy of the message on the server. This is useful when you want to check email on your iPhone while you're out of the office, so that it also downloads the email when you get back to your desk. However you shouldn't leave all your email on the server or you'll exceed the amount of space that you're allocated, and then you won't be able to receive any more emails. We'll try to warn you before this happens, but you'll need to make a change to your email programme to remove emails from the server when using your office computer. Depending on the email programme, this setting may be in a different place. 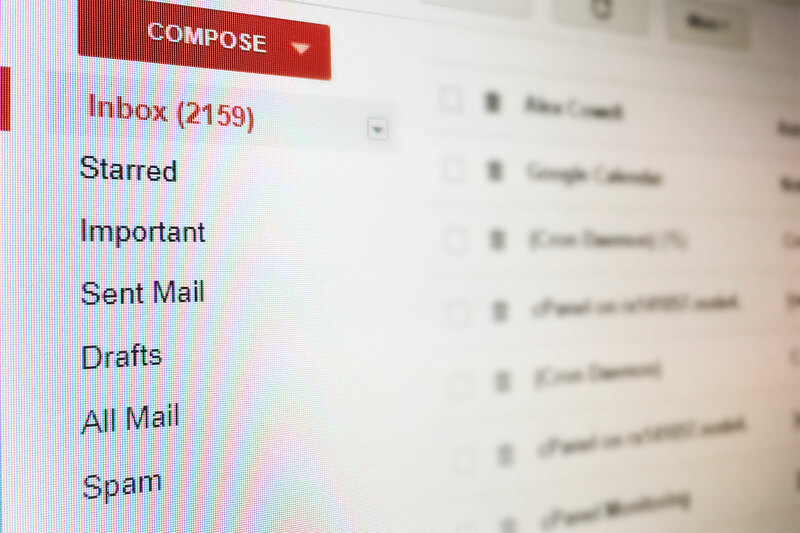 We've listed the most common email programmes below. Click Save to close the Preferences window. On the Tools menu click Account Settings. Click Server Settings listed below the account you want to edit. Untick the Leave messages on server option.